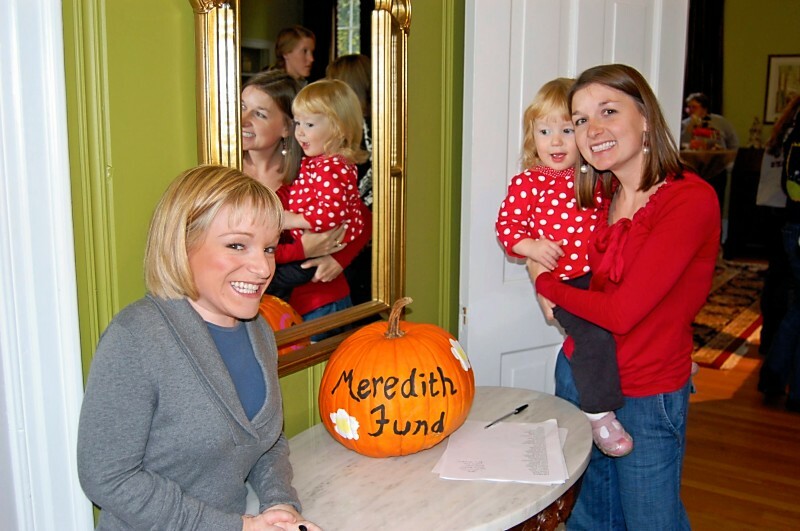 The Young Alumnae Board had a successful fall season! 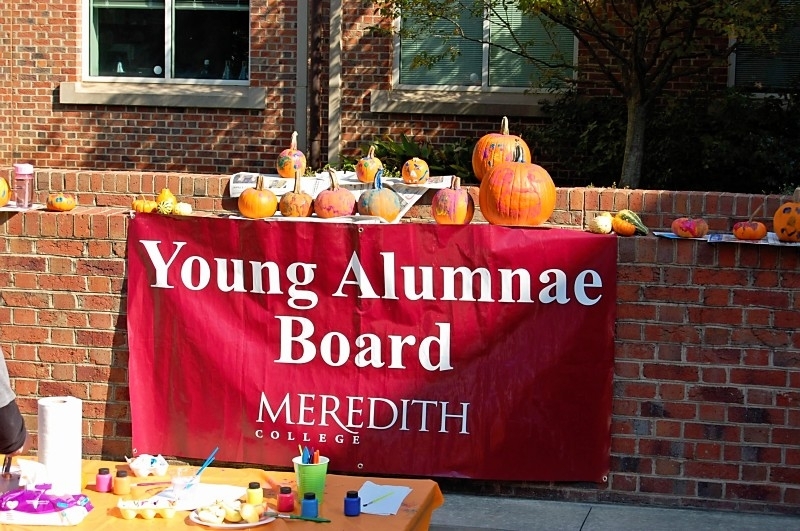 On October 23rd, YAB hosted it’s 2nd Annual Pumpkin Painting event. 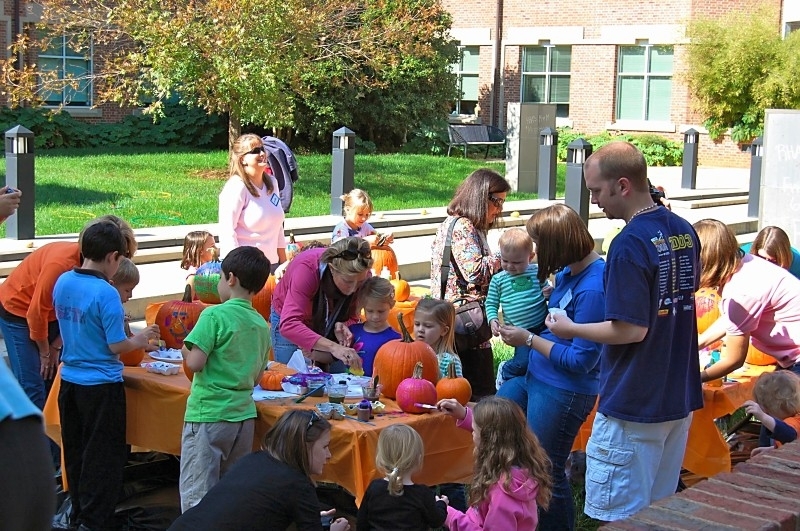 The event was hosted in the Science and Math Building courtyard. 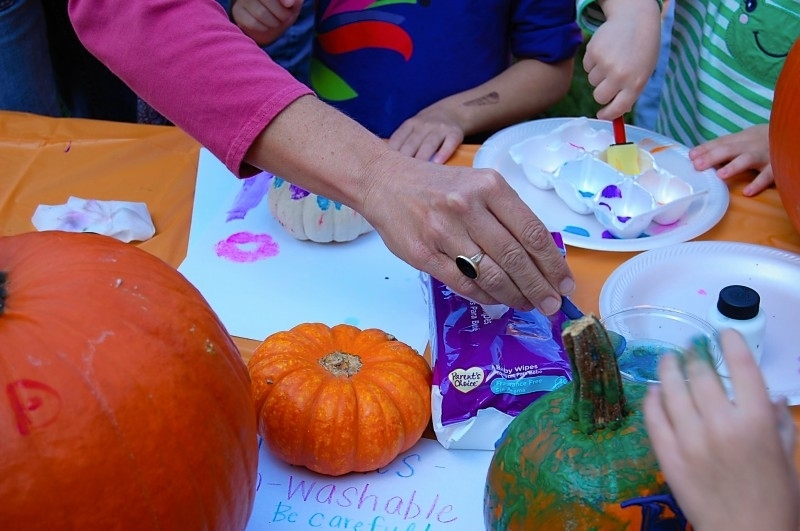 Over 30 lil ones enjoyed chalking, painting pumpkins, bowling, hula hoops, and snacks! We still love to experience Cornhuskin’, even as Young Alumnae! The Young Alumane Board helped with the Alumane and Parent Picnic hosted by the Alumnae house after the parade during Cornhuskin’. They also donated Krispy Kreme doughnuts to dorm rooms of participating students. 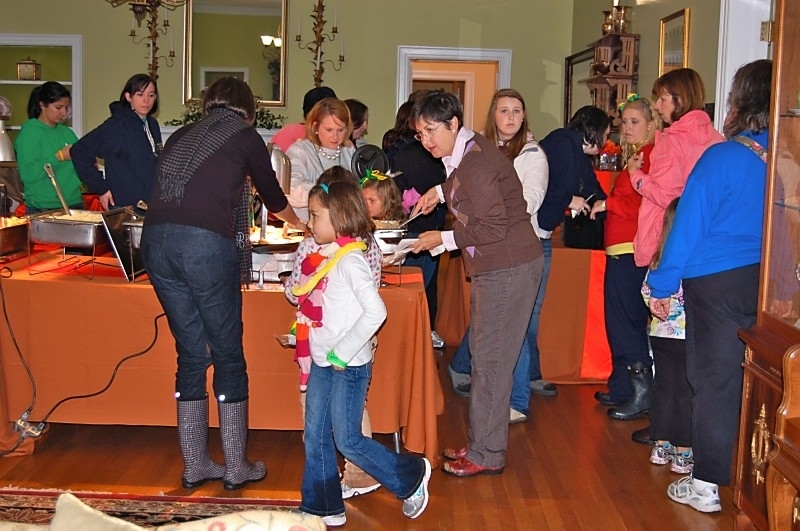 Cornhuskin’ is a great event for current and past students to come together to celebrate their love for Meredith College! On Thursday, November 17th the Young Alumnae Board hosted it’s fall social at Tobacco Road in Durham. Alumnae from around the area joined in fellowship and food before going to see the Rockette’s perform at DPAC. Thanks for a great fall! We look forward to seeing even more alumnae in the spring! Looks like fun! I’ll have to get more involved in the spring! On a side note…you wrote it’s instead of its!! !